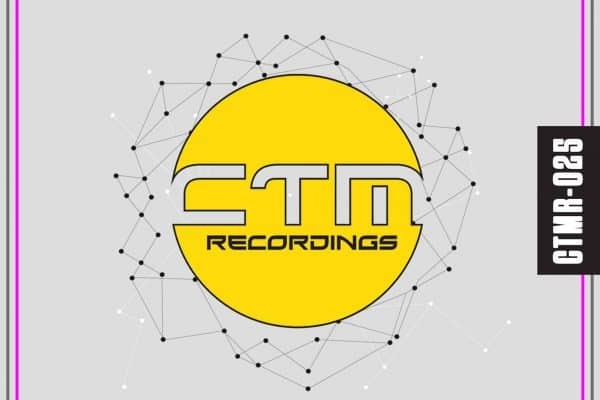 Manchester / Ibiza based Dj Producer signed to CTM Recordings, Residencies includeThe Forgotten Club [Ibiza] , Subplot Ibiza / Subplot Manchester Bigfist Presents @ Joshua Brooks. 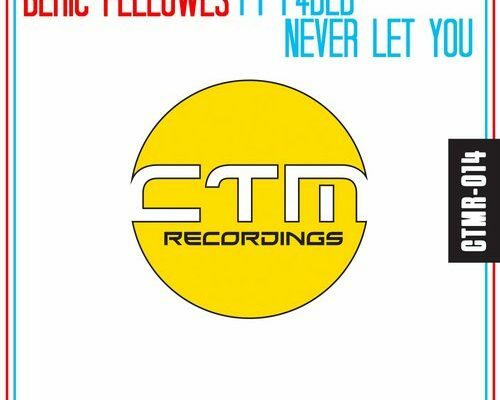 This upbeat track with catchy hook will get any dance floor moving. With Remixes crossing genres of electronic music from Deep house to House to Techno. 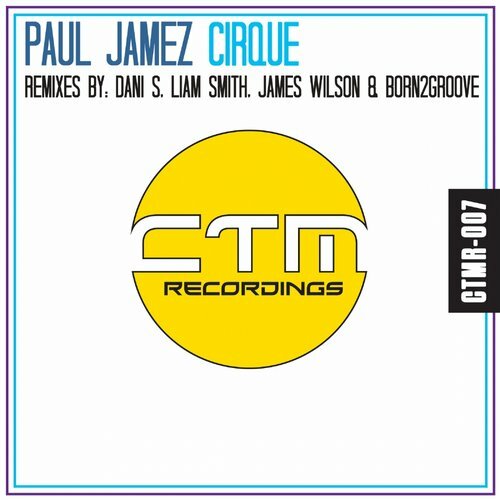 James Wilson, CTMR’s very own Liam Smith and Born2Groove on remix duties.